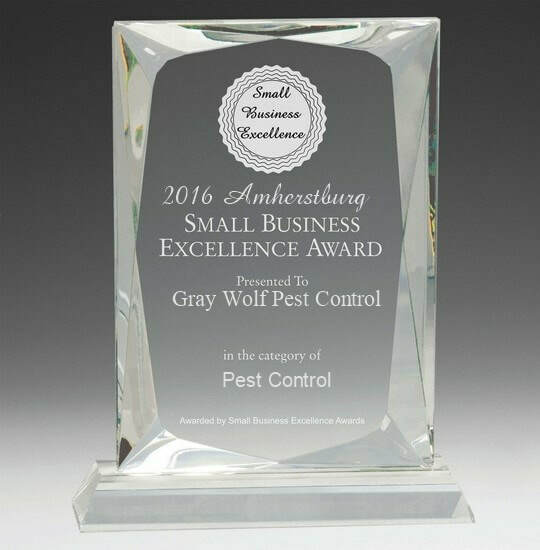 ​​We are a local pest control company serving Windsor, Tecumseh, Leamington and all of Essex County. We service each residential and commercial property with a guarantee that our services produce fantastic results in the prevention and elimination of insect, rodent and wildlife pests. Very Effective Bed Bug Control! 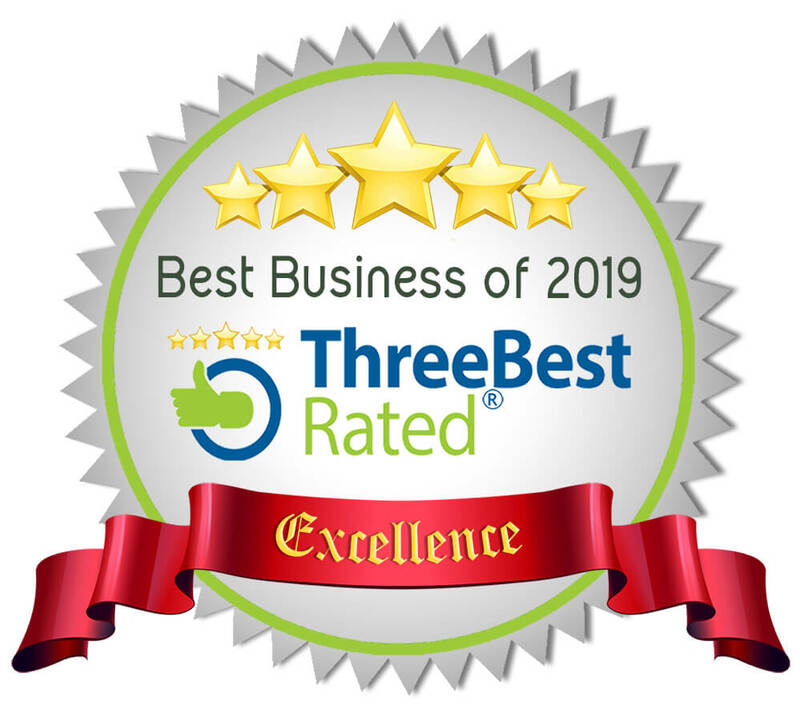 ​Fantastic success rates, very fast and reliable service, bed bug treatments are our number one priority. We keep great communication with our customers. Our treatments are guaranteed to eliminate bed bugs! Ant & Termite Control Services! ​Very effective treatments for whichever ant or termite species you may encounter. Our service will establish control as well as prevention for the future. ​We target each species differently with success. Spider & Mosquito Spray Services! ​​Many more services to offer! Visit our All Services page to find all the pests we offer treatments for. ​We take an integrated pest management approach and mark our territory by monitoring, inspecting and preventing a wide variety of seasonal pests from coming in and around your home or place of business.﻿﻿﻿﻿﻿ Our licensed exterminator professionals first identify existing pest activity and harborages, treating them accordingly using safe Canadian-regulated products and other methods. Gray Wolf's exterminators will use the best products available to its maximum potential in areas where insects will be living. Using baits, dusts, liquid residuals, fog treatments and physical pest control to create a treatment plan that will best suit your home or place of business guaranteed! ​Home Protection Service is designed to drive pests away and continue to deter them by strengthening our barrier regularly or only once if needed. By treating the exterior and interior using our wide variety of tools, we are able to treat for a wide variety of seasonal invaders. These pests include: ants, spiders, mosquitoes, centipedes, earwigs, wasps, mice, rats, fleas and more. We plan each program to best meet the requirements of our customers so that their home is well maintained and pest free throughout the year. ​- We offer a guarantee on the pests that you request treatment for. We will work with you and will retreat the affected area(s) free of charge if activity persists. Therefore there is no risk to try it out! - No need to waste time, money and labor work on products from the store that are not effective and can often cause problems to be worse if applied in the wrong manner or for the wrong pest. - Products from the store have a strong odor which will cause insects to scatter and not cross the product. Our products are odorless and long lasting allowing insects to cross our products being effectively controlled. - We are a one stop shop for pest control carrying multiple licenses allowing us to control any pest issue, whether that is termites, mosquitoes, wildlife, bed bugs and much more, we successfully control all legally. - Having us take care of a pest issue can save you a lot of stress, wasted time and money to soon realize the problem may not be solved if attempted on your own. - Our treatments will deter other pests such as wasps from forming a nest on your home. - We can offer a one-time, weekly, monthly or quarterly treatment and create a treatment that best works for you. ​- We will work around your schedule.